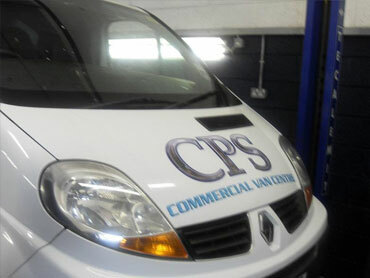 CPS have recently opened a unit specially dedicated to servicing and repairing a wide range of vans. Many van owners advised them that they were rarely made to feel welcome at garages partly due to the need for special ramps, and also because of the need to get priority for the van to get back on the road. CPS opened their Commercial Van Centre in September 2008 and have special ramps to quickly deal with repairs and servicing, CPS even include the use of courtesy vans if required / available. With the introduction of computer controlled MOTs, CPS have installed a state of the art one man MOT Bay. They were advised that it was the first to be installed in Wiltshire back in 2006. There is an MOT viewing area available with coffee and music for the nervous owner. 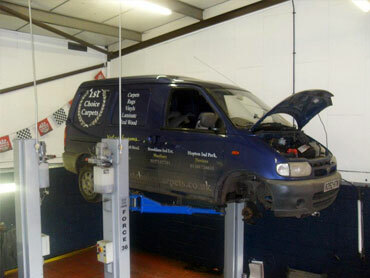 CPS offers a range of Air-Conditioning services including a full service and re-gas for only £40. 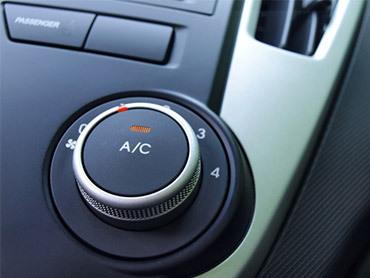 CPS uses top-of-the range KoolKare Blizzard Pro air-conditioning equipment with advanced diagnostics and the ability to service any vehicle (including Hybrids). 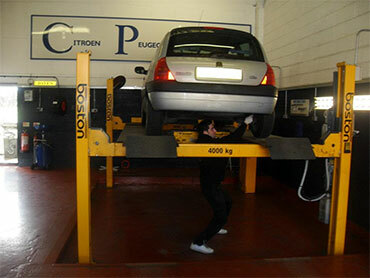 Using this, CPS can service or repair a range of makes and models. The equipment is such a revolutionary purification system that it cleans and sanitises the vehicle, eliminating any bad odours such as cigarette smoke. CPS opened a Renault centre in September 2006 and with the addition of a specialist Renault technician has continued to increase the number of local Renault customers it serves.